Ever since Angry Birds took the world by storm in 2009, mobile game app development has been in overdrive. 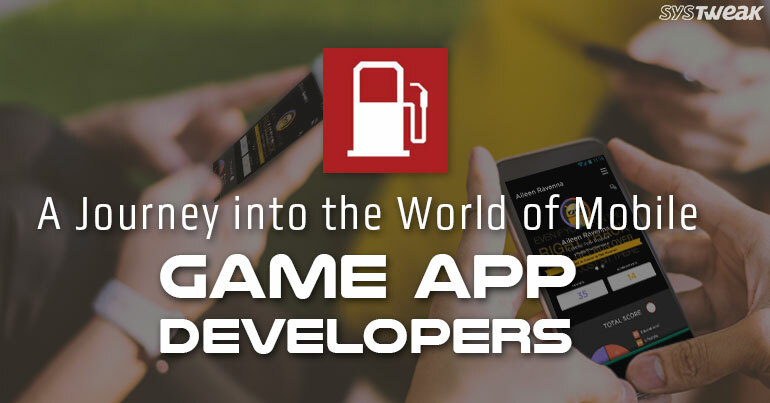 Developers and design teams all around the world, like Fueled, a full service game app developer, have been in a race to create the next big game app. Yet developers face stiff competition from every corner of the globe. The Apple App store has over 2.2 million apps available for download. In the Google Play store, there are over 3.3 million apps. With so many apps already in the markets and with more apps being introduced every day, users are searching for games that will stand out above the rest. As the app markets become increasingly saturated with mobile games, developers must create game that are fun, attractive and highly playable. One of the app world’s biggest successes is the #1 app, QuizUp. Nicknamed the ‘World’s Biggest Trivia Game’, the mobile game was first developed by Plain Vanilla Games. It was previously the fastest growing iPhone game in history. Released for iOS in November 2013 and for Android in March 2014, Quizup has over 1,200 topics and over 600,000 questions. Users in this multi-player quiz game compete against each other through seven timed rounds, answering multiple-choice questions on a variety of topics. By March 2014, over a billion matches in almost 200 countries had been played. Over 20 million users playing in 5 languages propelled QuizUp to the top of both the Apple App and Google Play stores. QuizUp is just one of the hit apps that has driven the rush into game app development. However, in an attempt to cash in on the trend, some developers have delivered low-quality apps that neither perform well nor look good. Design can make or break an app. Fluid designs and pleasing interfaces are what users have grown accustomed to. Clunky apps that are hard to navigate or that are not visually pleasing won’t succeed. As a result, designers need to do more than execute designs and deliver functional apps. Inspired by the belief that apps should be more than practical, developers must strive to build games that are practical as well as attractive. In order to fully achieve beautiful designs alongside high functionality, developers and design teams must work closely with clients to transform ideas into reality. The best developers learn to intuit clients’ needs and desires for their finished products. Starting with an analysis of the app market, product strategists envision how an idea might change the existing landscape. A design team then works together to integrate design with function. The accessibility of mobile technology along with an increasing reliance on mobile devices has created a marketplace filled with millions of apps. The sheer size of these markets was unimaginable 15 or even 10 years ago. Some of the most successful teams found their success in game app development by specializing in mobile when most agencies were still focused on web. Now, if these teams want to remain competitive, relevant and keep their place at the forefront of development in the world of mobile game apps, they must continue to analyze, create and innovate.